Meet Patrick. 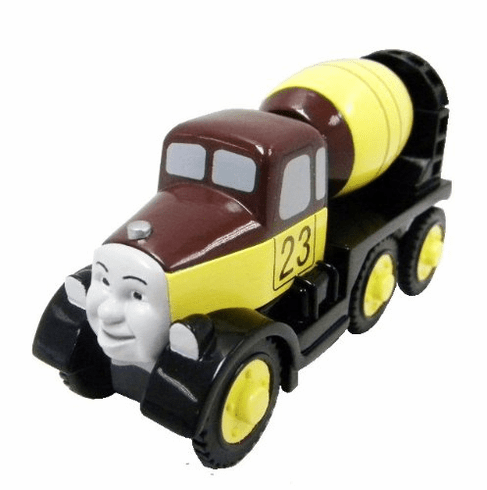 Patick is a cement mixer on the Island of Sodor and knows everything there is to know about concrete. He takes pride in everything he does and makes sure everyone else gets their jobs done correctly. Add Patrick to any Thomas and Friends collection.